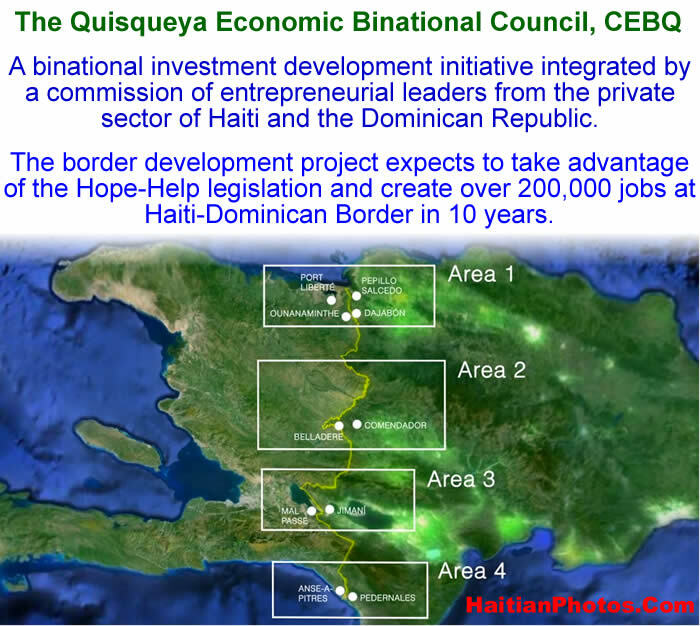 Here is a name that most Haitians need to get familiar with, the Bi-national Economic Council Quisqueya or (CEBQ). 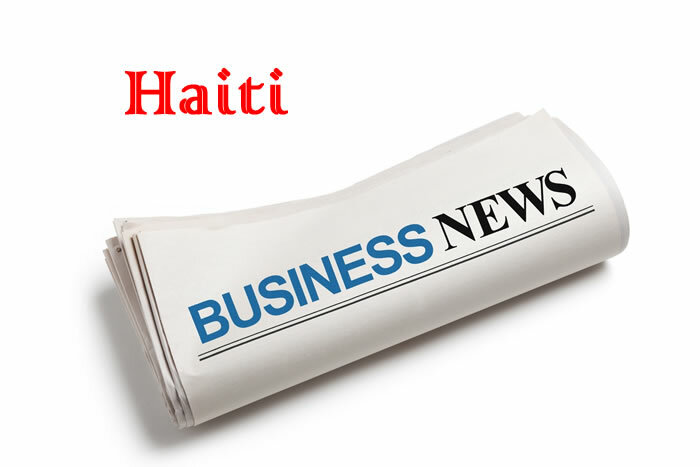 Last Friday (April 15, 2016) CEBQ unveiled its development project for the Haitian-Dominican border at the International Finance Corporation (IFC) and it is very promising. it is one of the largest global development institution which will be devoted exclusively to the private sector. The border development project expects to take advantage of the Hope-Help legislation and expects to create over 200,000 jobs at Haiti-Dominican Border in 10 years. 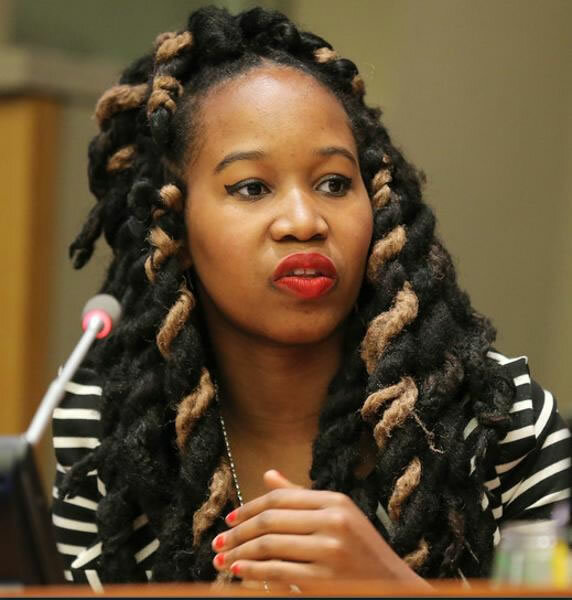 Forbes Magazine has established a list of 30 young people who have influenced the industries in which they have been performing in. Christine Souffrant is the founder of "Vendedy", a site allowing street vandors to sell their products on line. She has been listed in Forbes Magazine as one of the best entrepreneurs. Forbes magazine te etabli yon lis de 30 jèn moun ki te enfliyanse endistri kote yo ape evolye a. Christine Souffrant se fondatè "Vendedy", yon sit ki pèmèt moun ki ap vann pwodwi yo sou liy mete pwodwi sa yo nan intènèt. Li te liste nan Forbes magazine kòm youn nan pi gwo antreprenè . 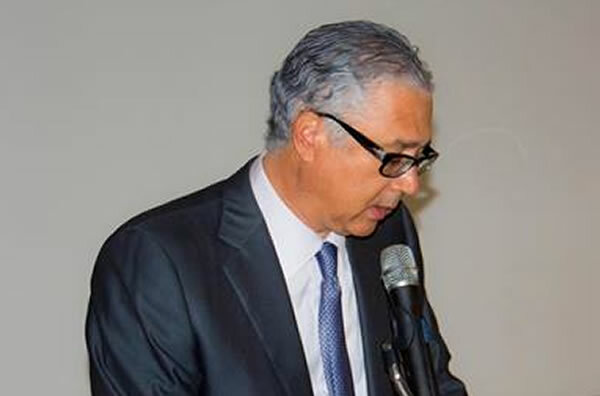 The Inter-American Development Bank (IDB) has approved $41 million in grant to complete the construction of Caracol Industrial Park (CIP). IDB will be disbursing $41M for the fifth and last phase of work. Since 2011, IDB has contributed a total of $200.5 million to the project. The $41 million will finance infrastructure within the park and construction of factories. This fund also includes provision to support to SONAPI to monitor and enforce environmental, social, health, and safety rules. The objective of this project is to create 20,000 jobs by 2020. Bank Devlopman Entè-Ameriken (BID) te apwouve $ 41 milyon dola nan sibvansyon pou fini konstriksyon nan Park Endistriyèl Caracol (CIP). BID pral debouse $ 41m pou senkyèm ak dènye faz nan travay yo. Depi 2011, BID te kontribye yon total de $ 200.5 milyon dola nan pwojè a. $ 41 milyon dola sa pral finanse enfrastrikti nan pak la ak konstriksyon nan faktori yo. Fon sa a gen ladan tou dispozisyon pou sipòte SONAPI kontwole e fè respekte règ nan anviwònman an, sosyal, sante, ak sekirite. Objektif la nan pwojè sa a se kreye 20,000 djòb avan 2020. On Tuesday, December 15, 2015, in the presence of the Dominican entrepreneur Juan Vicini Lluberes and the members of the Quisqueya Binational Economic Council (CEBQ), Marc Antoine Acra and Jean Lucien Ligonde, the first pilot project of CEBQ in Zone 1 has been launched. 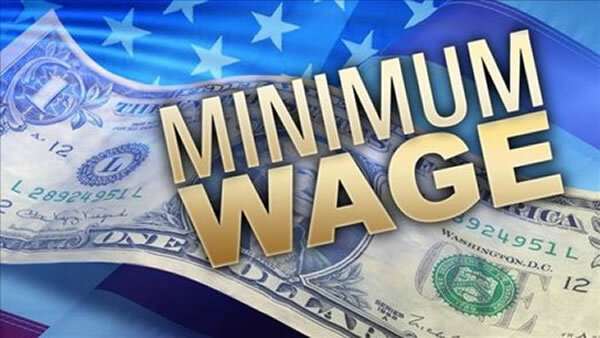 The project has been funded with an initial investment of $31 million to build 600 housing units for the textile plant workers and 400 housing units for the workers of the finished product plant. This economic development program near the frontier of Haiti with the Dominican Republic was initiated in 2013 in Miami by the presidents of the two countries, Michel Martelly and Danilo Medina. 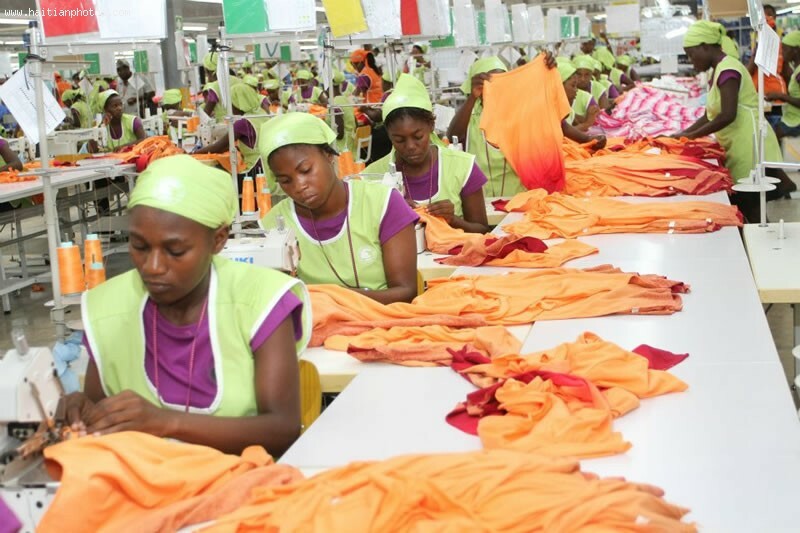 The objective of this joint effort was the creation of 100,000 direct jobs in the textile sector by 2030.